WESTCHASE LIMOUSINE is owned and operated by Sean O’Donnell, a Westchase resident for almost 10 years. Our goal is to ensure the highest satisfaction of our customers by providing them with the two necessary elements: — great vehicles and great service. With over eight years of experience, the main goal of WESTCHASE LIMOUSINE is to aim for 100% customer satisfaction in all areas. This is the way we’ve built our strong reputation as a trustworthy and “do the right thing” company. Our vehicles are meticulously maintained and operated by licensed, professionally trained drivers. 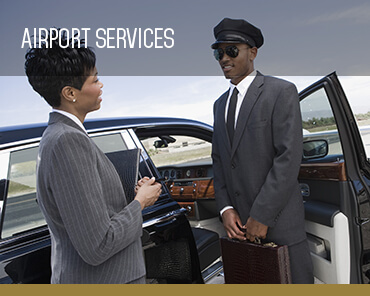 Call us toll-free at 844-927-4337 to learn more about our airport, lifetime and corporate services. 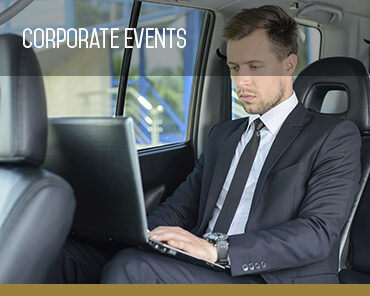 We provide high-end, highly trained chauffeurs that will transport you, in style, to and from Tampa International Airport. Everyone loves riding in a limo for a special occasion. 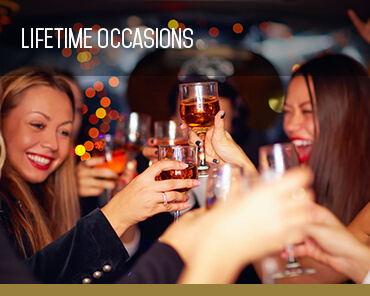 We understand that your unique social events are often once in a lifetime.